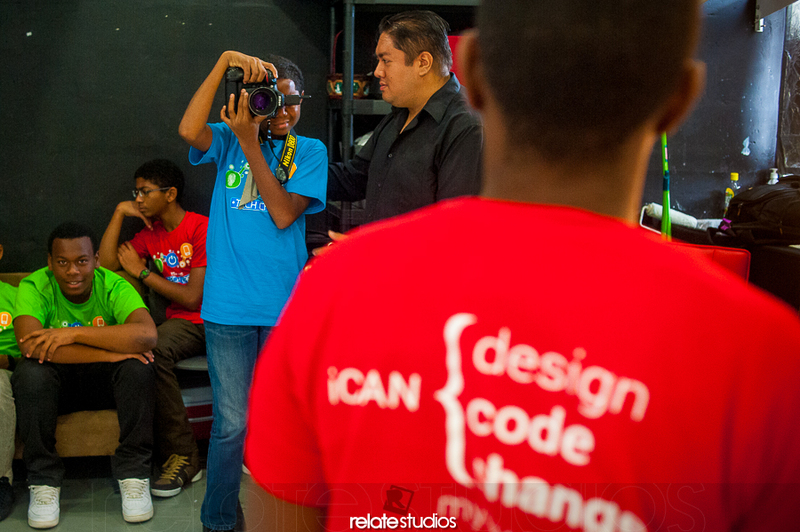 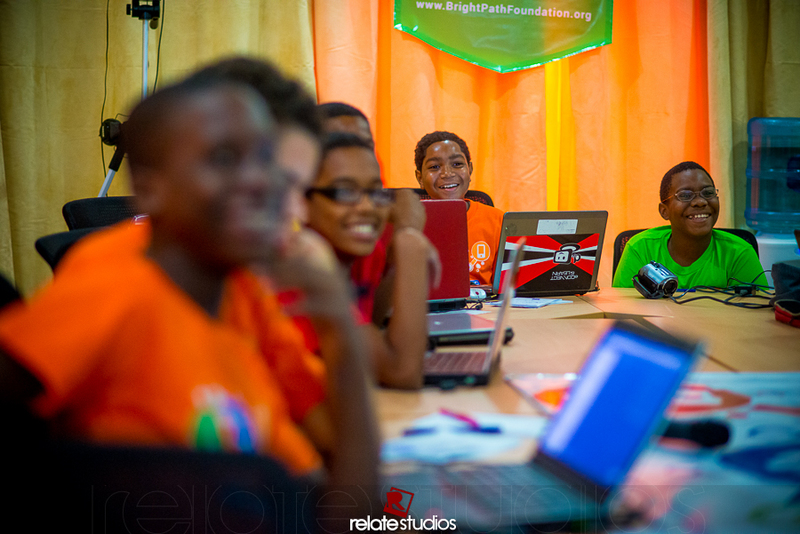 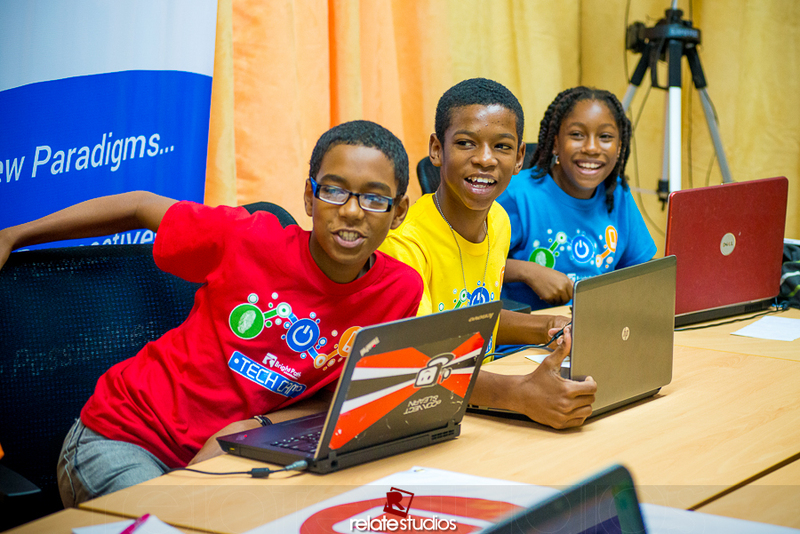 We are very honored to be associated with the initiative #BrightPath TECH CAMP. 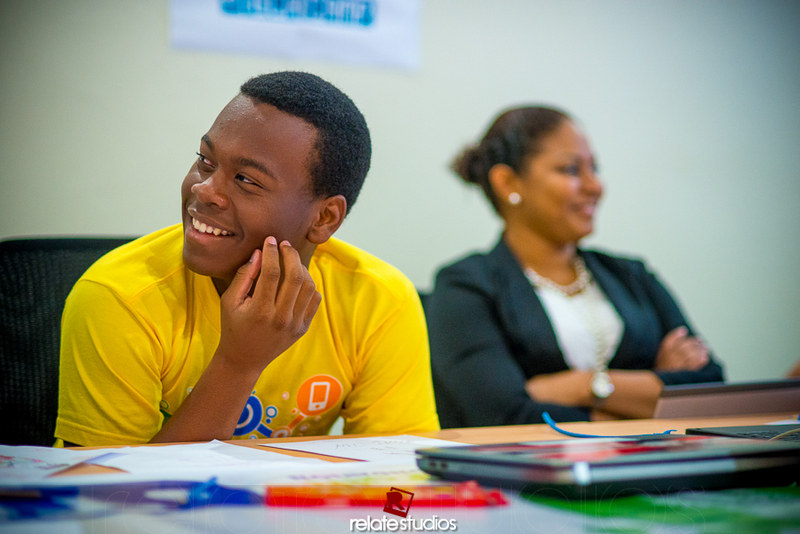 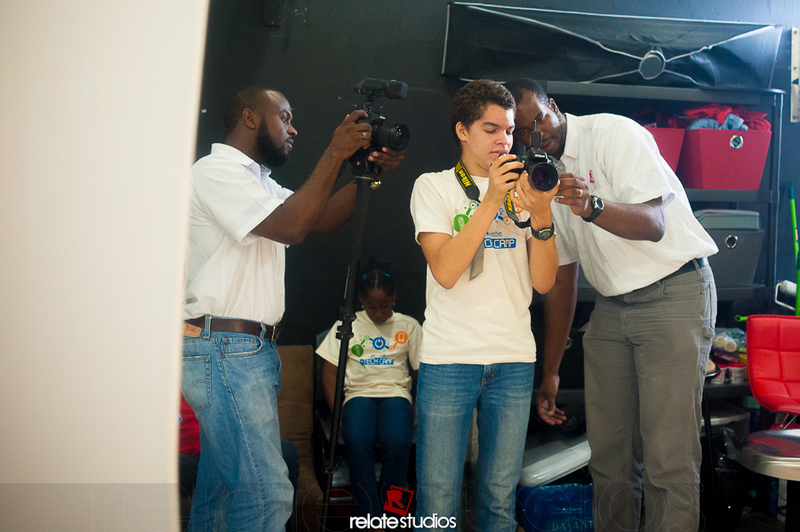 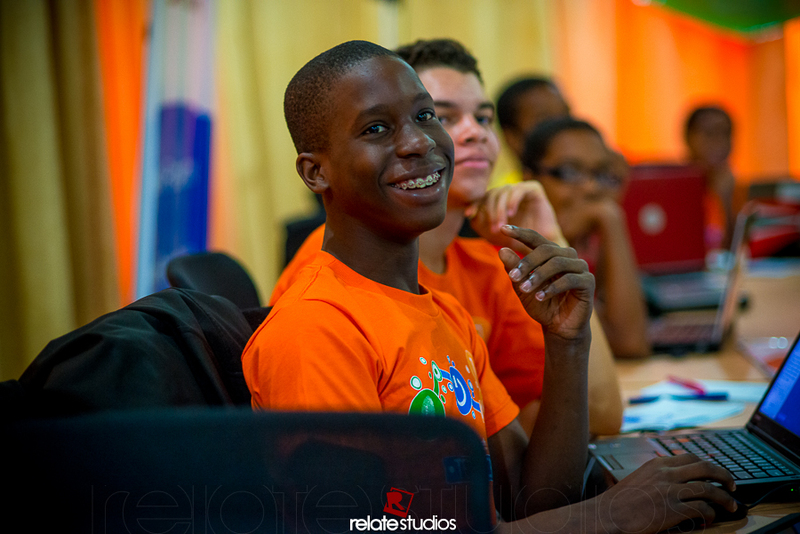 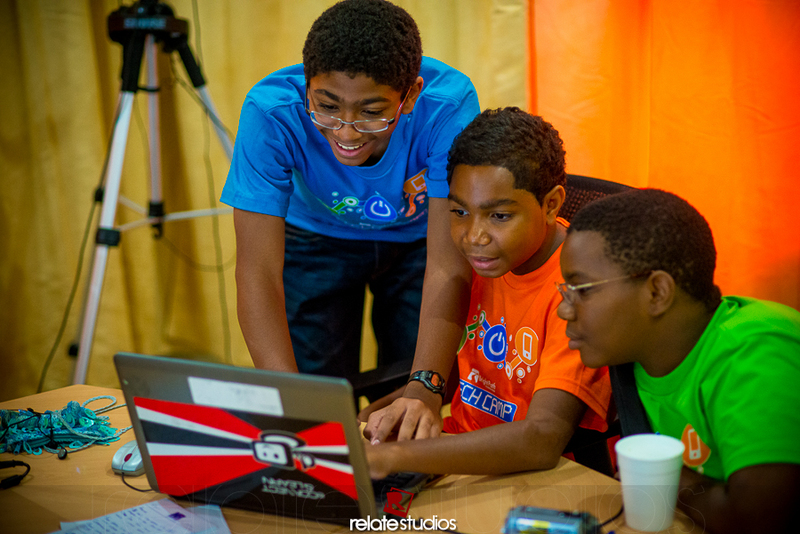 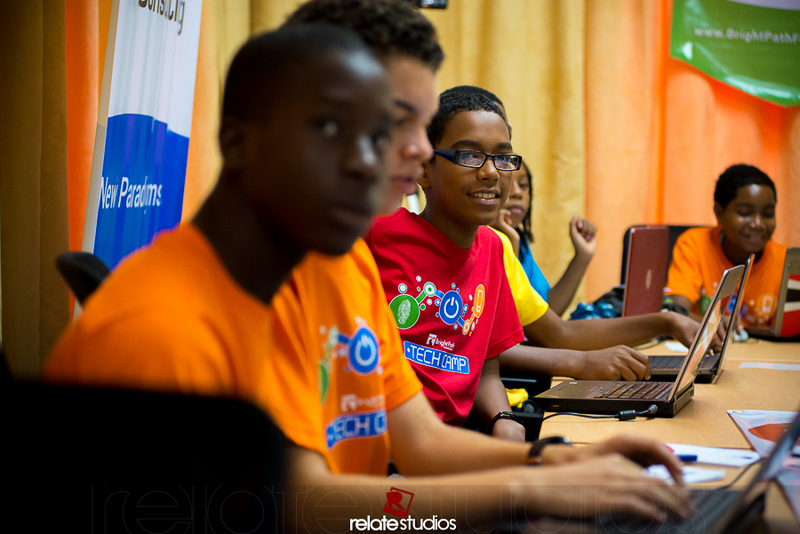 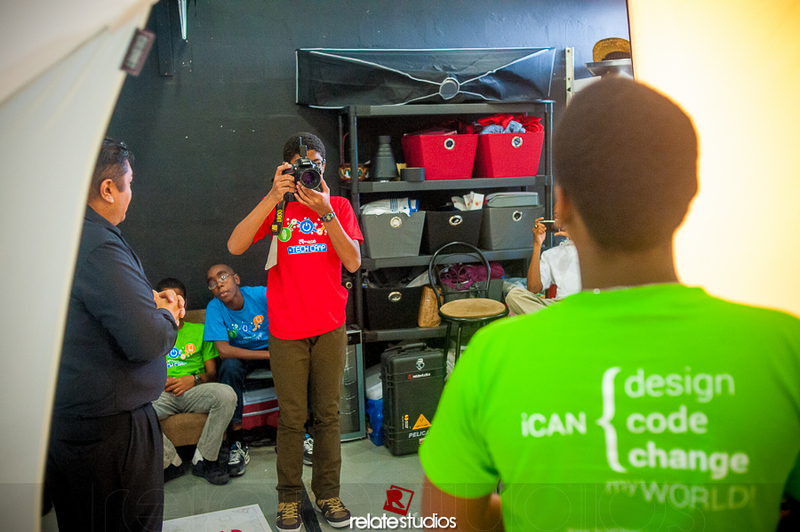 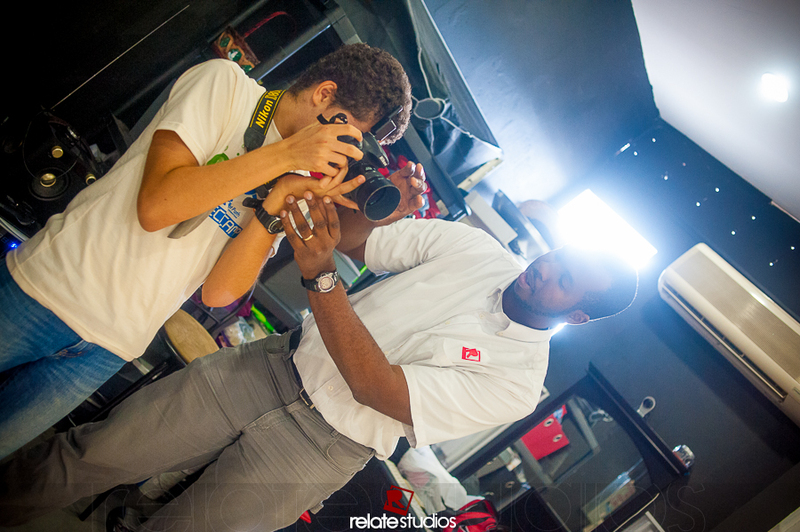 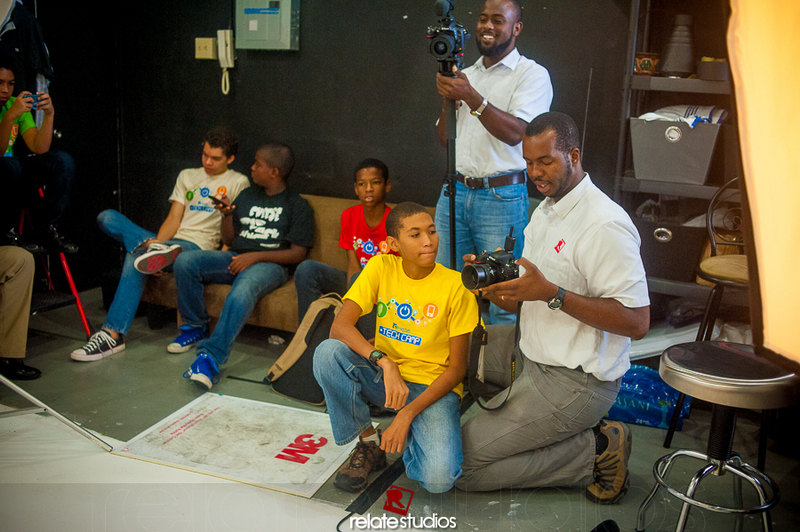 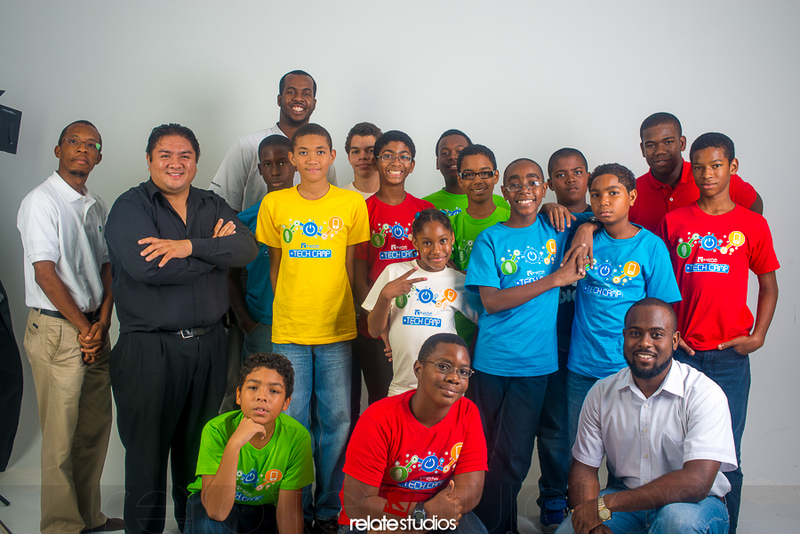 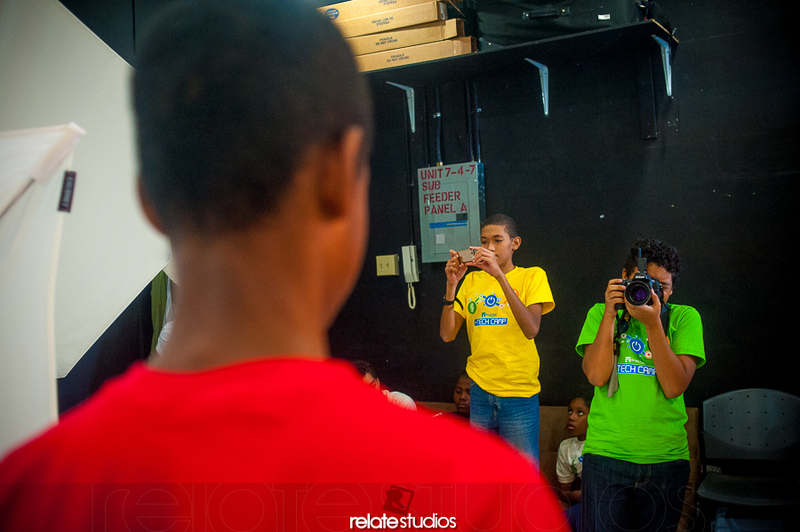 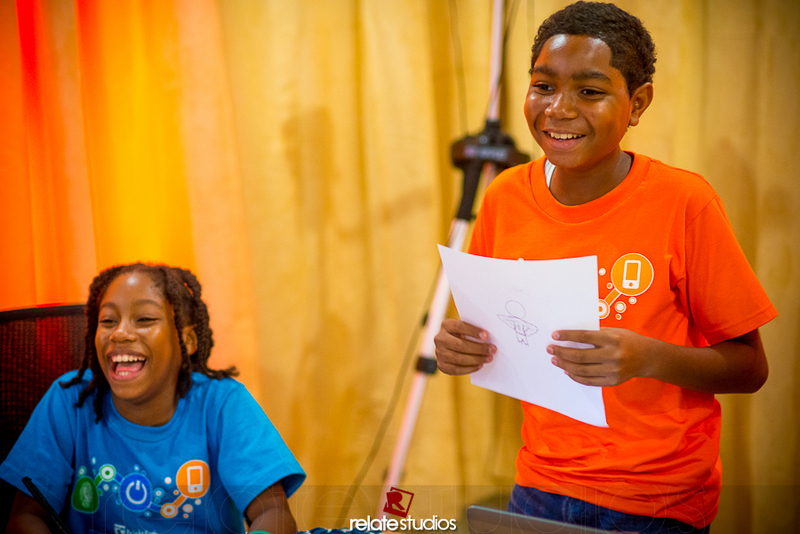 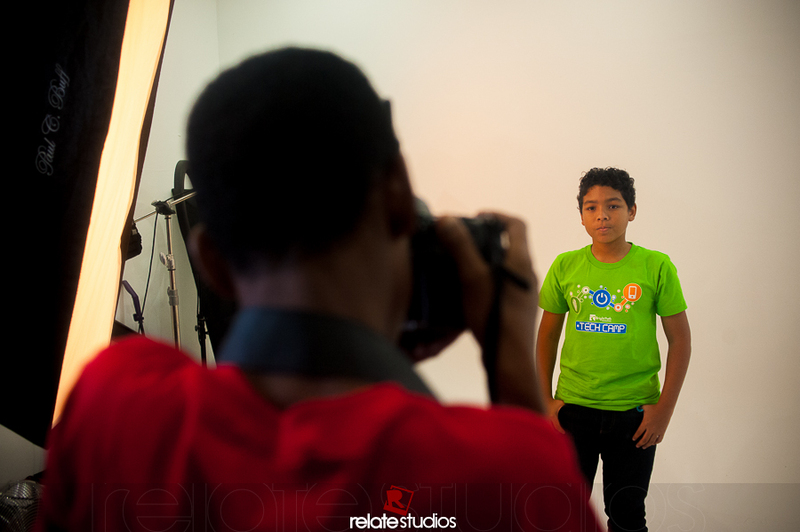 As a studio we are dedicated to the development of young people and the promotion of local content. 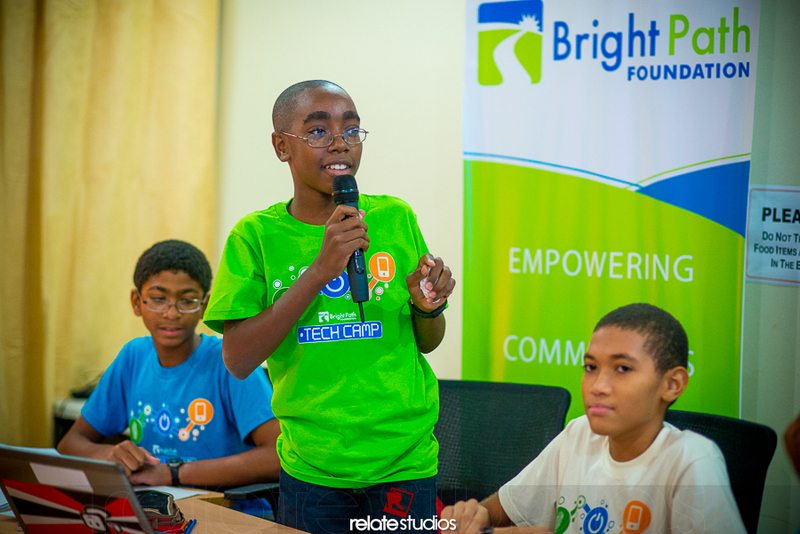 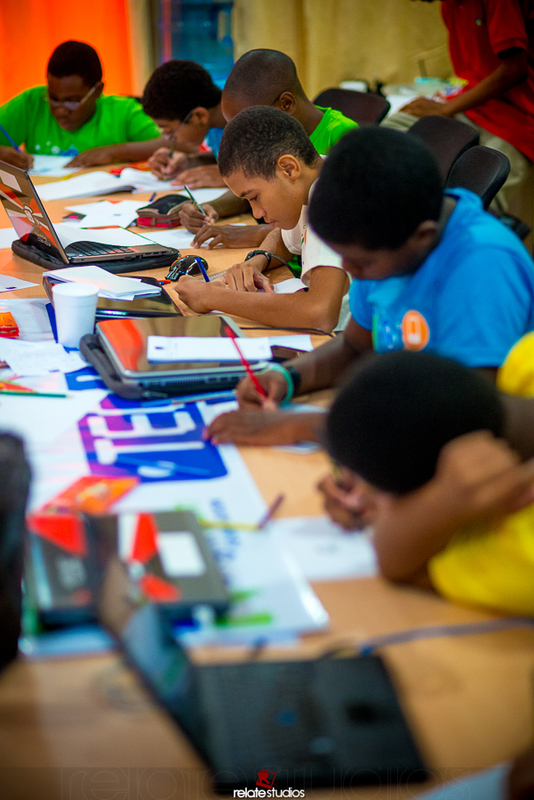 We believe that everyone has the potential to produce something valuable and this is Exactly what the BrightPath Tech Camp is all about. 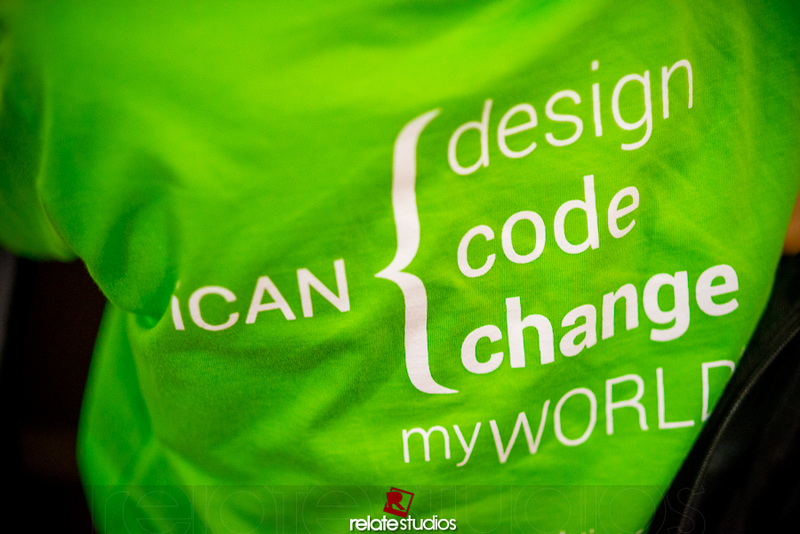 The tagline “Identity Powering Technology” vividly captures what should always be the focus when developing anything innovative. 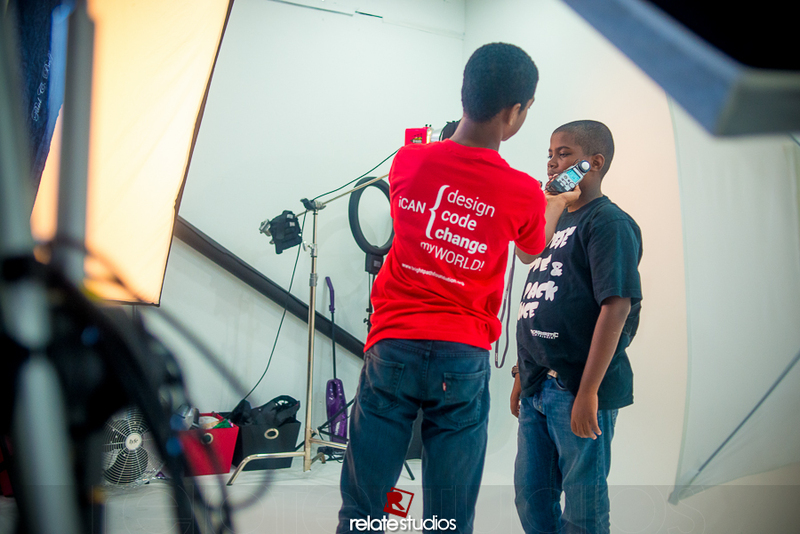 It should always come for a clear sense of who you are and we 100% support that philosophy. 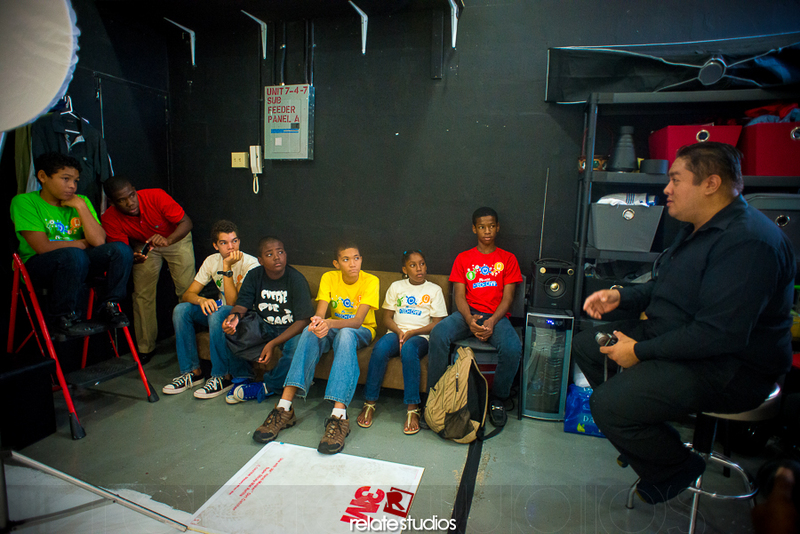 We did two sessions with the camp participants this week. 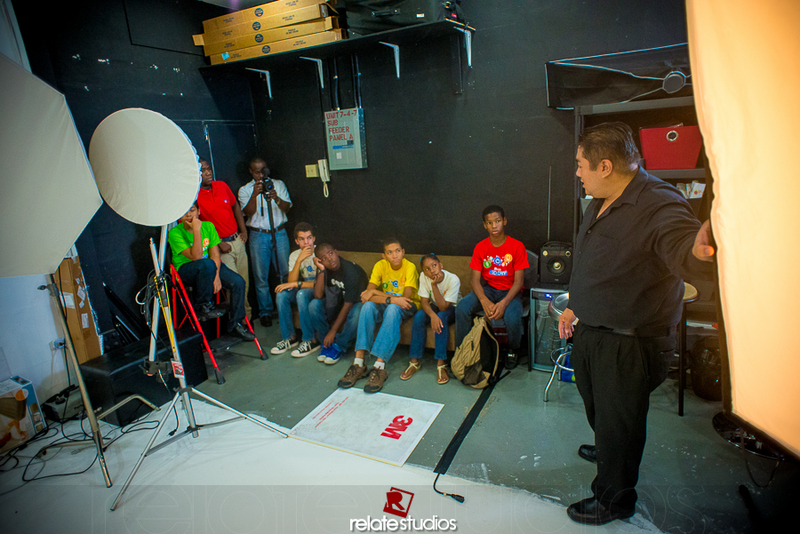 The first day we delivered a (VERY) compressed version of the Photography 101 course and the new Video 101 course. 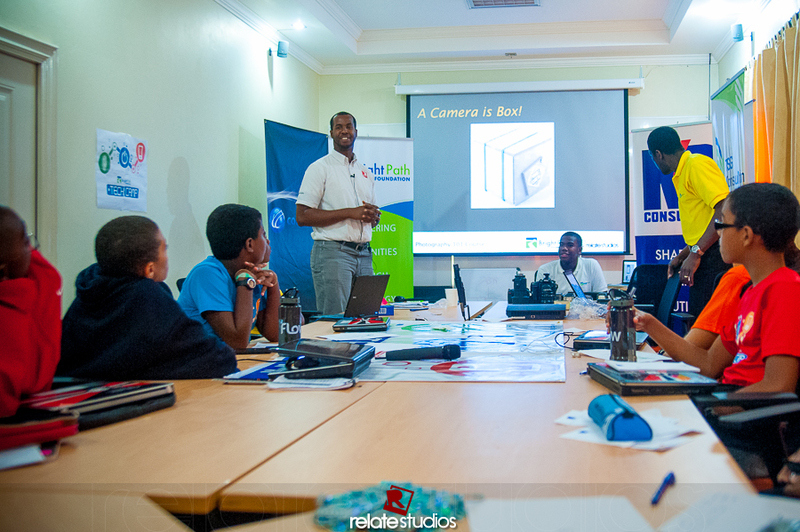 On our second day with the participants, we had a scheduled outing. 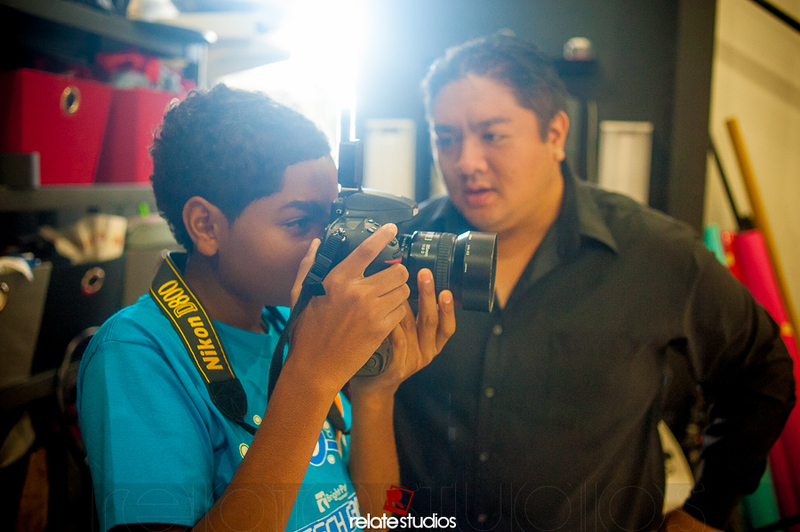 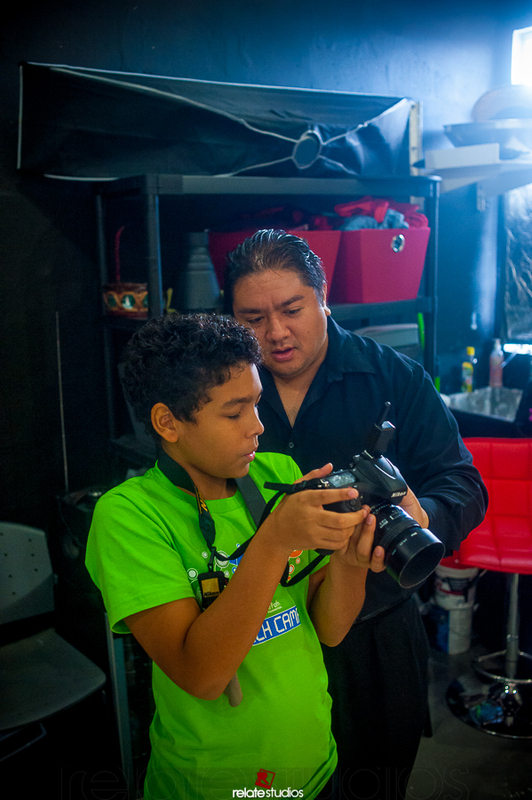 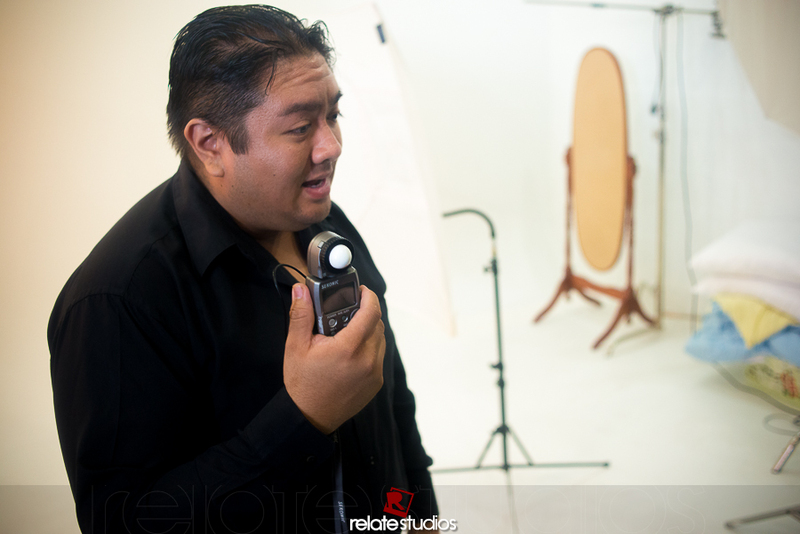 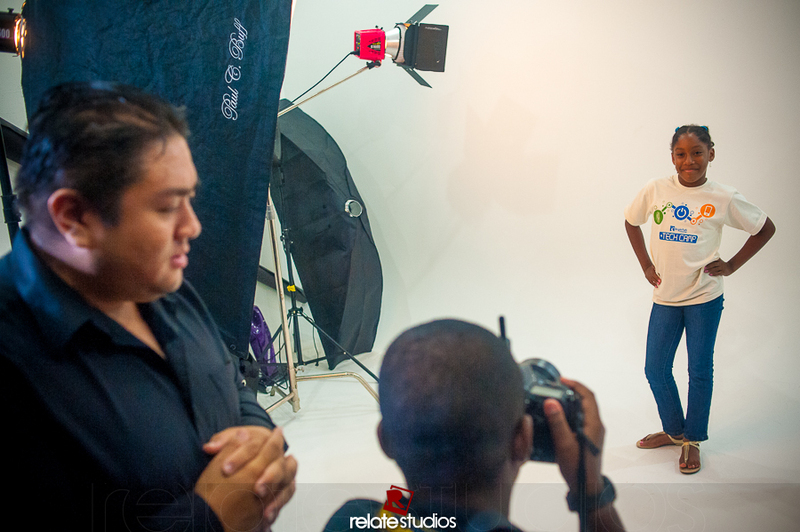 Damian Luk Pat of DLP Photography was gracious enough to allows us the use of his Studio on very short notice. 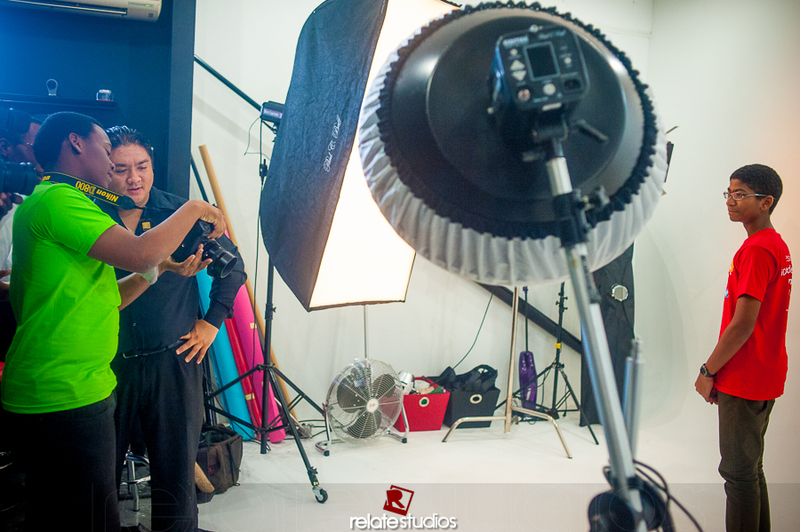 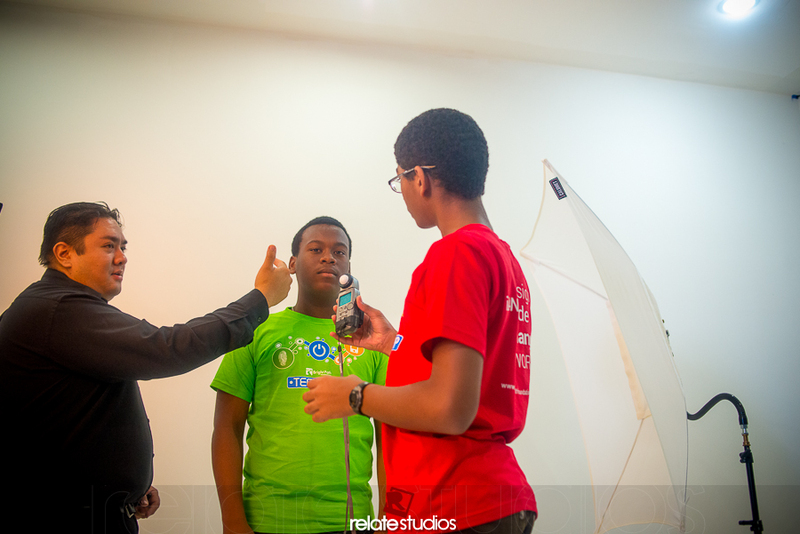 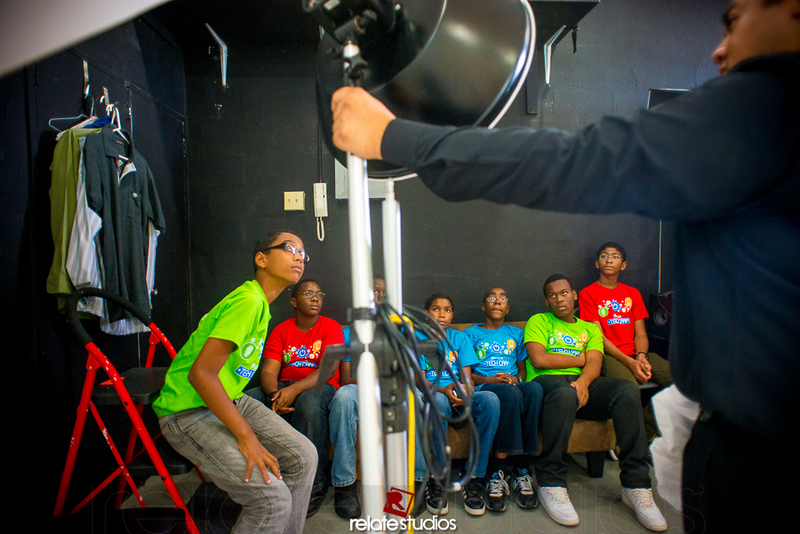 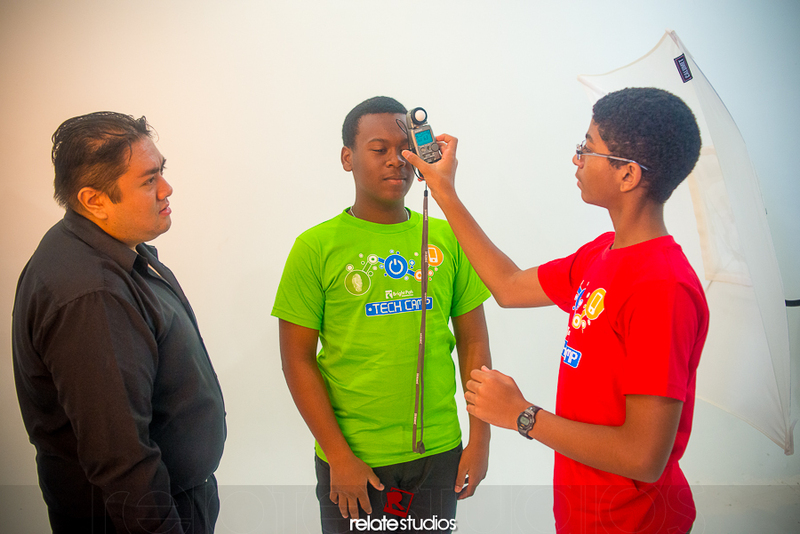 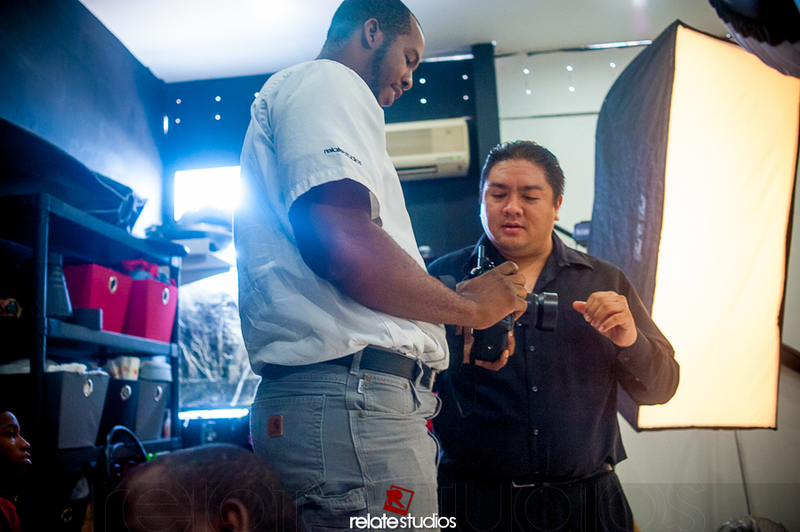 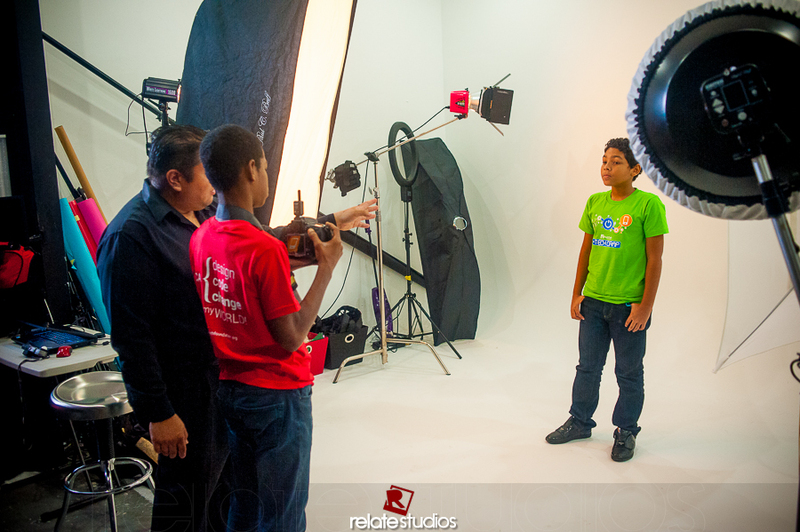 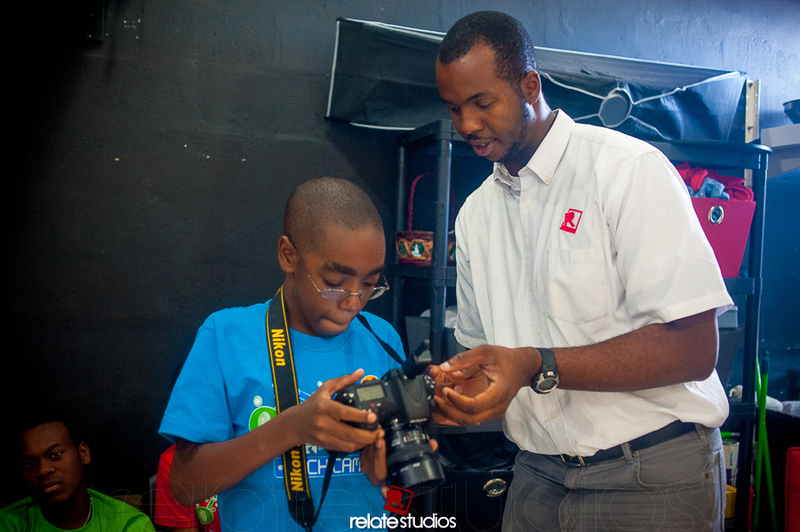 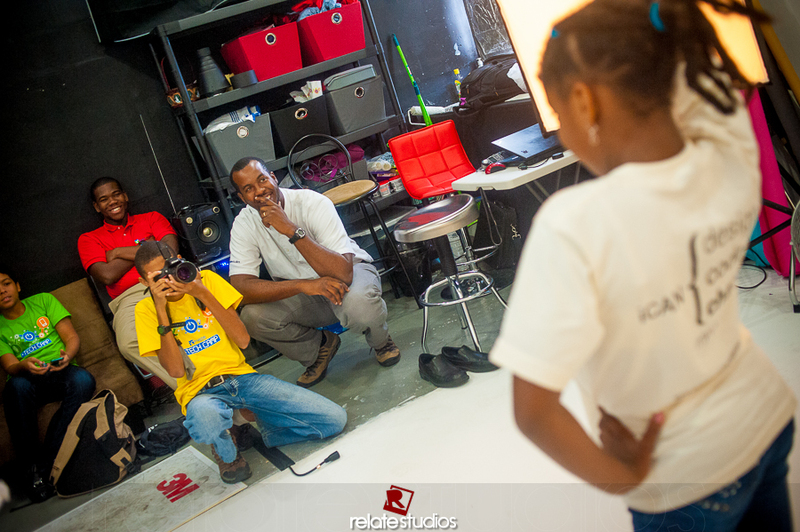 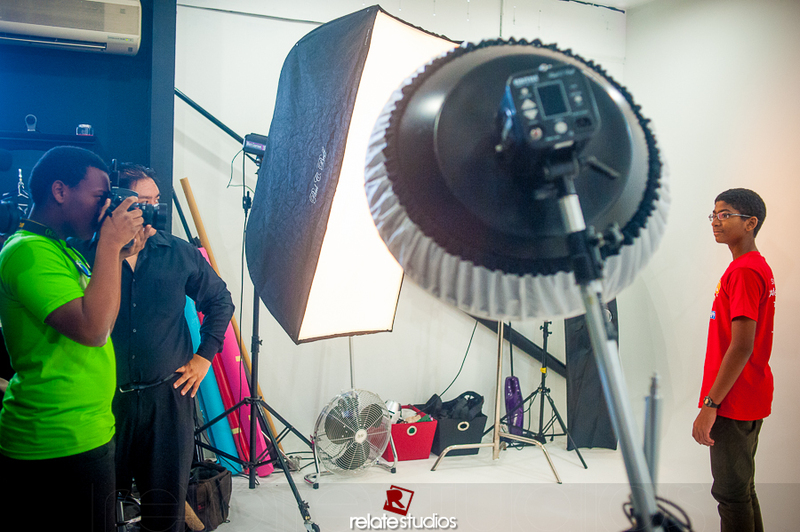 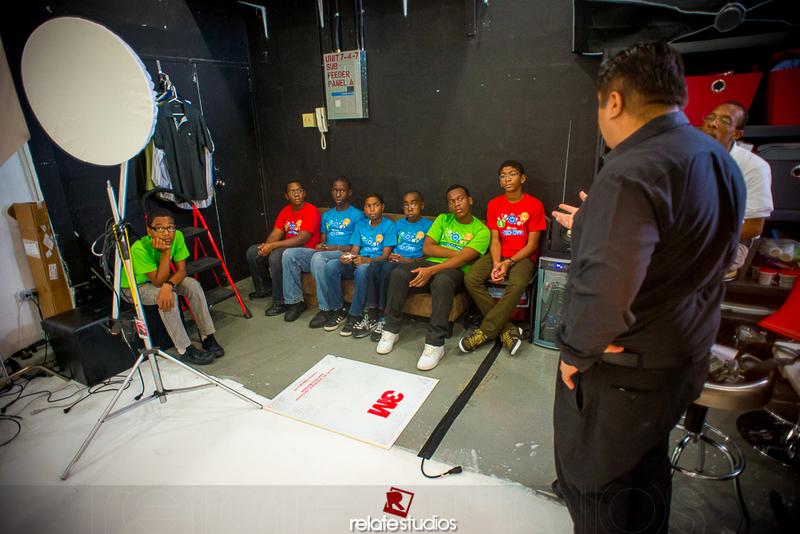 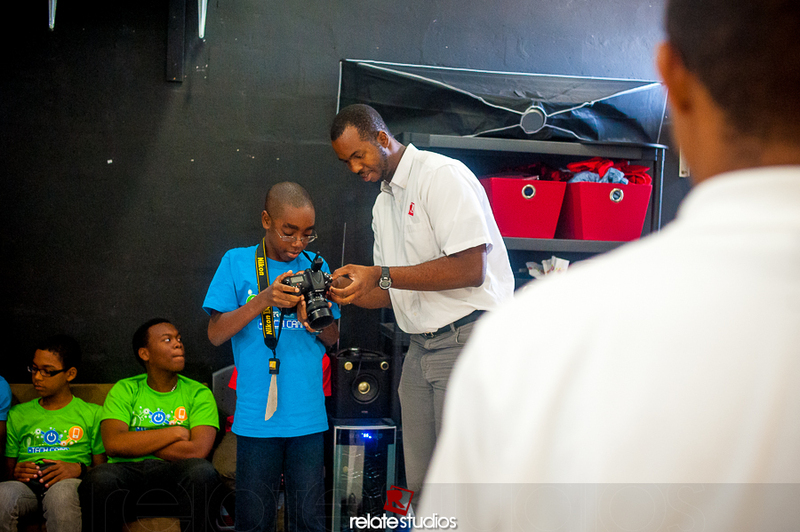 Not only accommodate us, he shared with the young people and gave them their first hands on experience in a studio shoot. 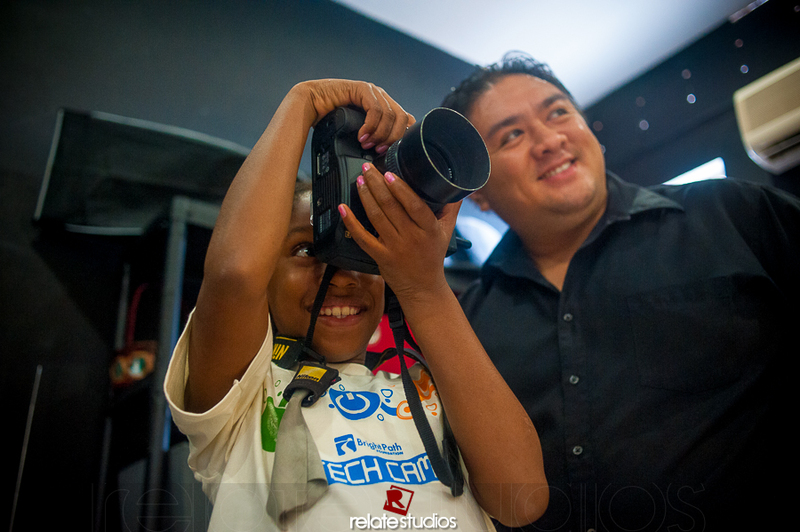 Thank you Uncle Damian :-).